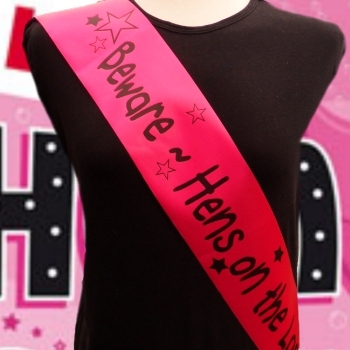 Personalised Hot Pink beauty pageant style sash perfect for Hen Night Parties, Brides, birthday parties and parades! Personalised Hot Pink beauty pageant style sash perfect for Hen Night Parties, Brides, birthday parties and parades! Sash with a name and message of your choice. Quality polyester satin face sash with a message of your choice for any celebration. Personalised Hot Pink beauty pageant style sash perfect for Hen Night Parties, Brides, birthday parties and parades! Sash with a name and message of your choice. Quality polyester satin face sash with a message of your choice for any celebration. Shaped from shoulder to hip standard adult size.